– Get the most out of your limited time while discovering the heart of this unexpected Italian city! Please note: Low amount of walking. No wheelchair access. –Discover Genoa by following the local lifestyle! 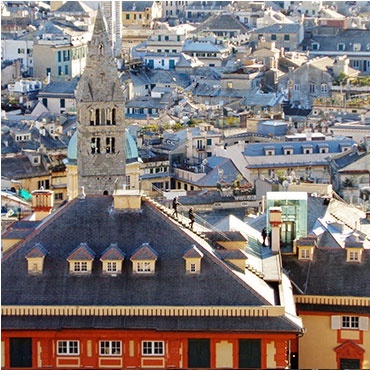 -Share with us the ways to the hidden treasures of this merchants and bankers city. -Admire the sumptuous Rolli’s Palaces of Strada Nuova, Unesco World Heritage Patrimony. 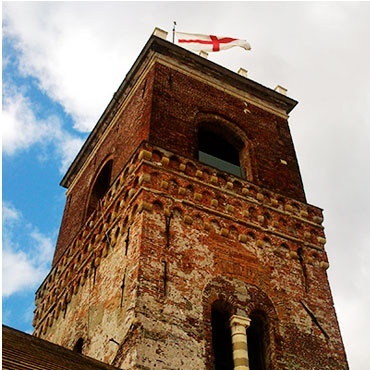 – Be a temporary Genoese citizen, in the uniqueness of this fascinating northern city with the eastern soul. Discover out of the way spots and come face-to face with local artisans and shop owners. Exclusions: This is an outdoor walking tour. No entrance fees. Any other entrance fee to a site or museum the group might wish to include in the tour. 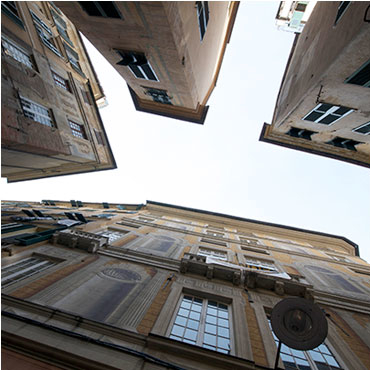 -Genoa, the “up and downs” of our streets can be tough: for lazy walkers or to cover more ground in less time and in an ecofriendly way, join the “must sees“ of the old and the modern city in a green and easy way. -No wasted time in understanding the public transport network on your own. -Metro, bus, funiculars, lifts, viewpoints: all public transport included! Tour price: euro 160.00 (1 to 4 guests) . Quotations for more travelers on request. For people who want to see Genoa at their own pace, taking in the main sights and hidden jewels along the way. A chance to get to know the city in a more personal way. Book a special tour for yourself and the people with whom you want to share it. Can be organized to exclude elements or include ones from our other tours; or ask us to create your unique bespoke tour personalized to your exact wishes and according to your special interests.